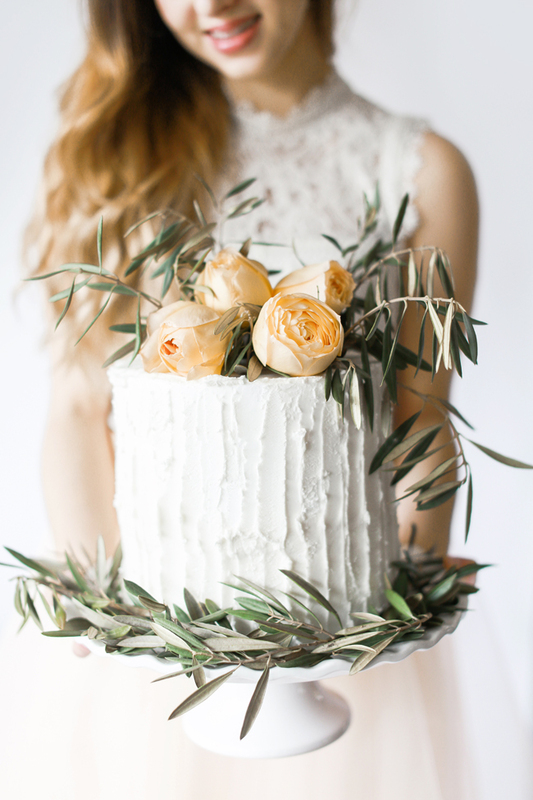 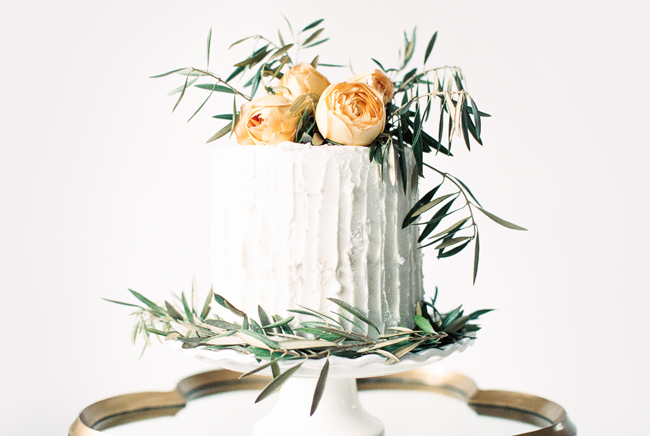 In this series, I wanted to explore 3 different ways to decorate a simple white wedding cake with flowers to create a unique looking (and cost effective) wedding cake to suit different wedding styles a bride might be doing for their big day. 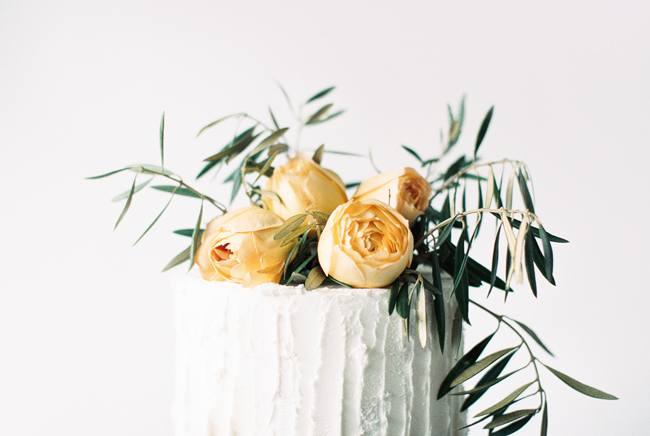 I hooked up with Tina from Living Fresh, a favorite florist of mine in Ontario, Canada to create these different looks. 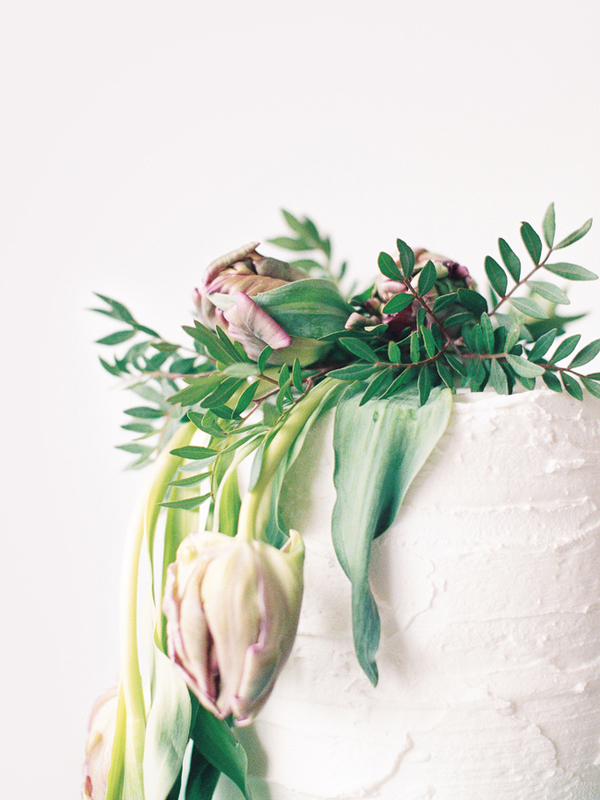 With the use of greenery and bold statement flowers, Tina was able to create three unique looks that are sure to impress your wedding guests. 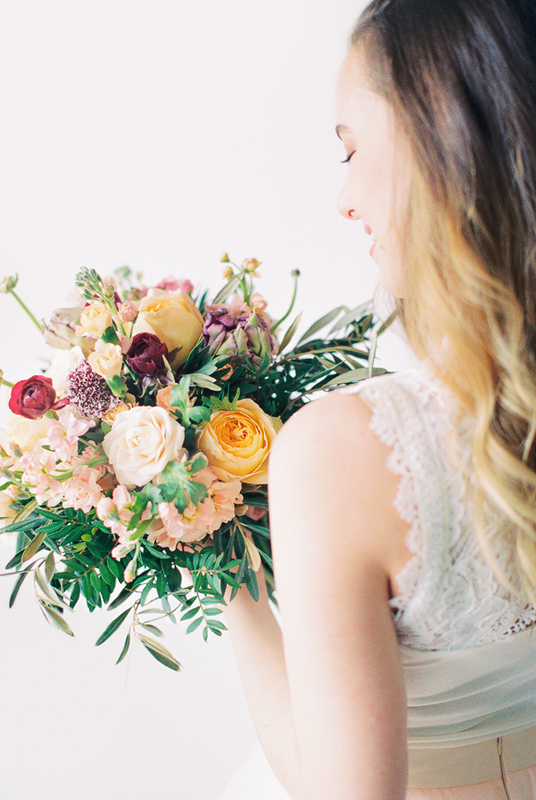 Best part is she also created a stunning bouquet to show a bride how, if you plan your florals correctly, you can create a cohesive look to make a statement at your wedding. 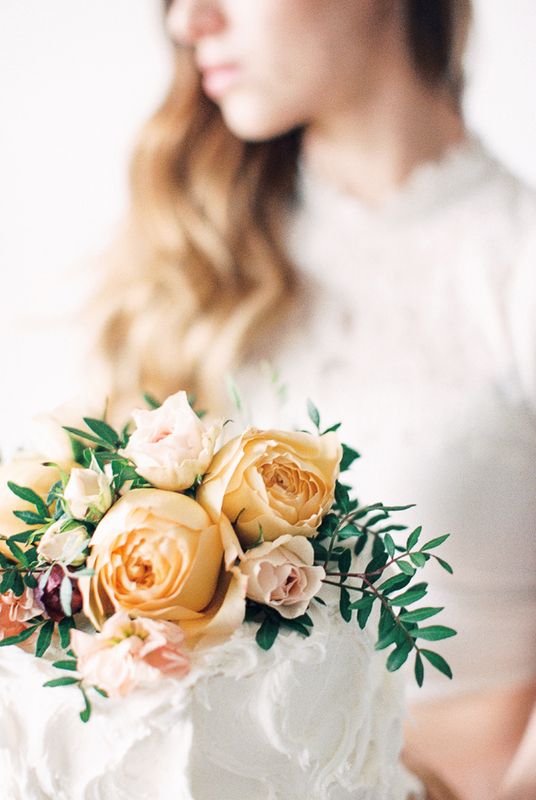 This fall wedding palette bridal shoot is one of my favorites I’ve done. 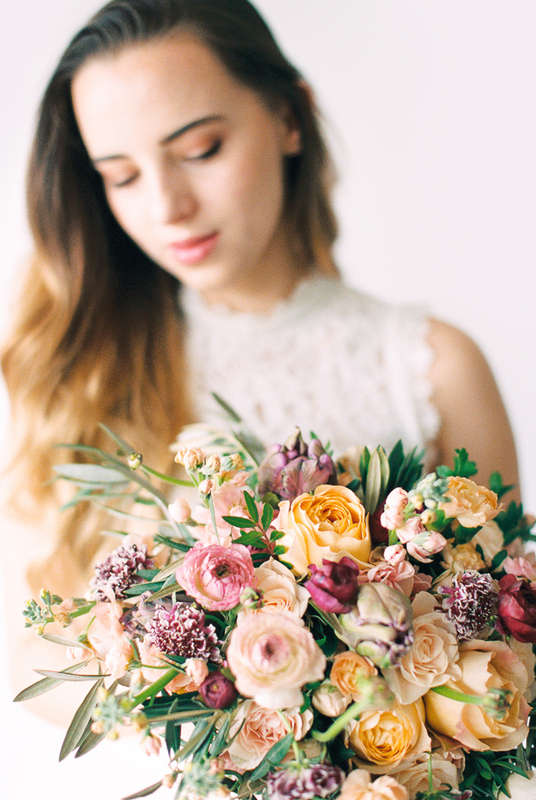 The deep jewel tones in the florals with the pop of french blue is an absolutely perfect color palette for a fall wedding. 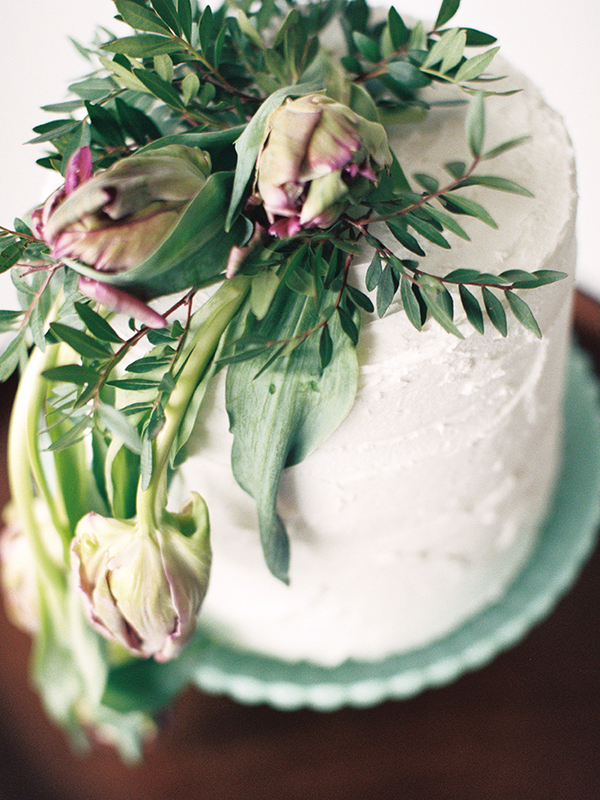 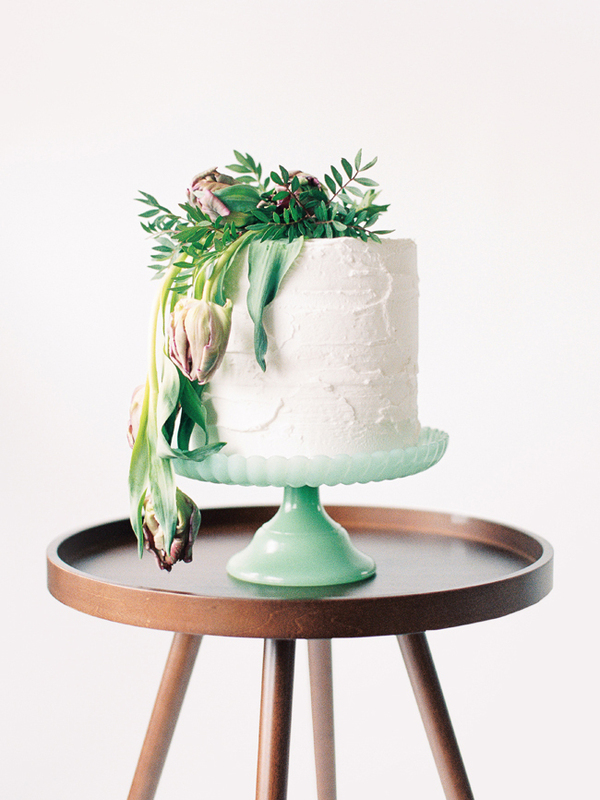 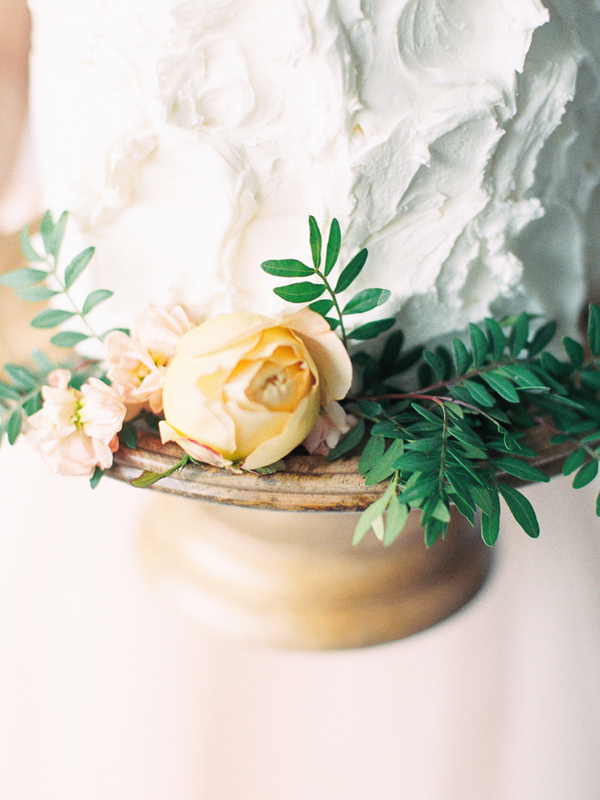 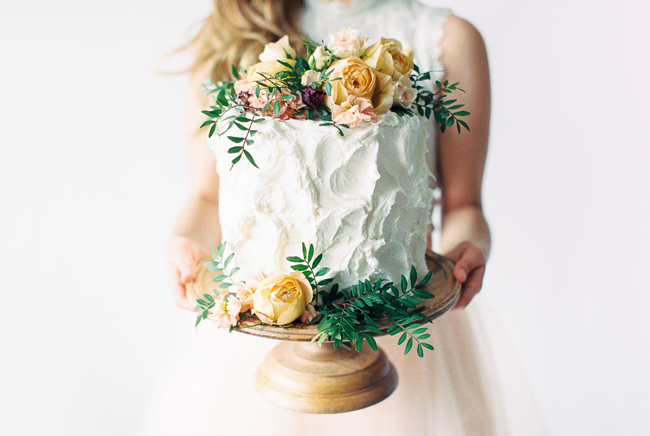 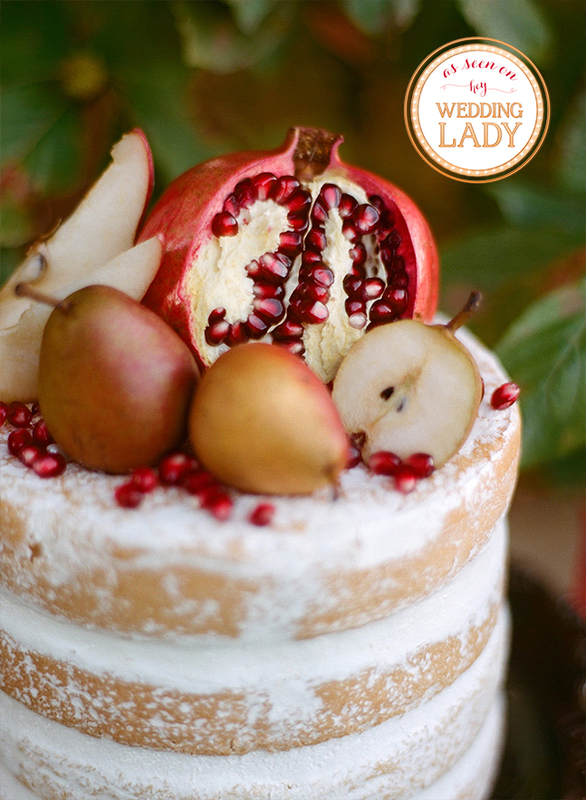 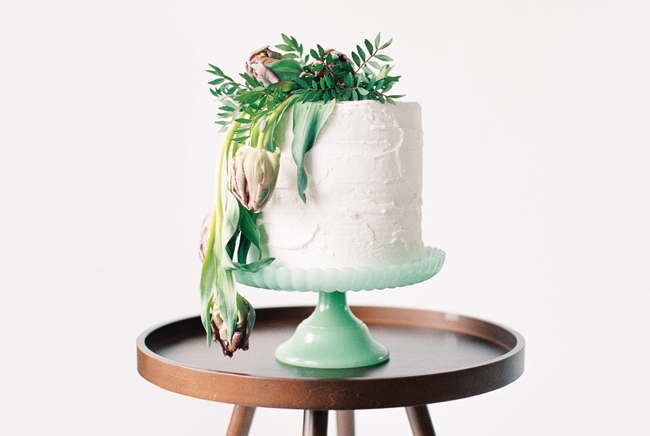 What a great way to kick off the month with this styled session featured on Hey Wedding Lady.